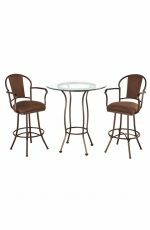 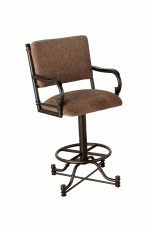 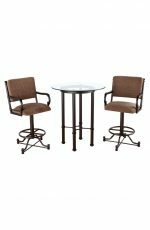 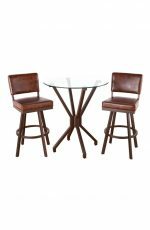 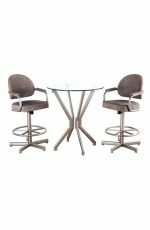 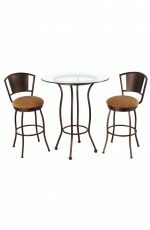 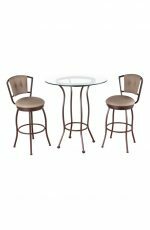 Keep the fun going with our 3-piece pub sets which includes two stools and a coordinating table. 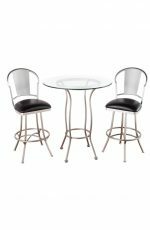 Our pub tables are built with 16 gauge steel and are fully welded at the joints, which ensures your table and chairs stay together for decades. 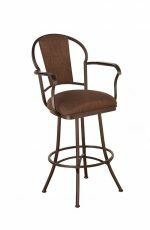 No worrying about screws coming loose because these don’t have them! 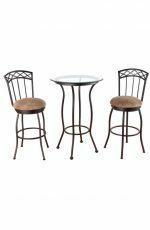 All of our 3-piece pub sets come with a round glass table with a unique styled base that coordinates well with the stools. 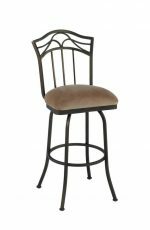 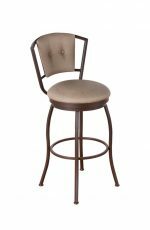 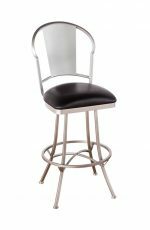 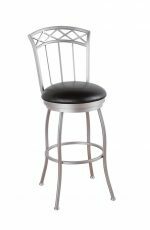 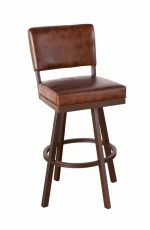 You’re going to love our bar stools featuring high backrests, deep seating and well cushioned seats. 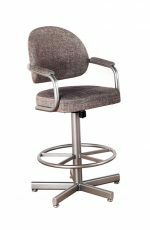 They’re simply built with you in mind. 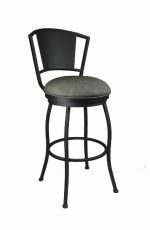 They’ll also last you for decades, no matter how much you use them. 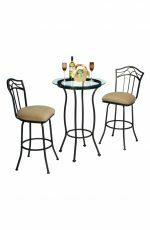 Give yourself peace of mind and treat yourself to one of our pub sets from Barstool Comforts.